A plea has been filed in apex court seeking that the Centre be directed to set up guidelines and to introduce a constitutional system for deterring fake news and penalizing those liable for authoring and circulating them. The plea which has been filed by Anuja Kapur says that the boundless dissemination of fake news on the social media induces crime against humanity and infringement of citizens’ right to unbiased and truthful news and reports. Listing 12 crimes that includes communal riots, breach of peace, mob lynching, mass hysteria, tranquility and public order, unlawful assembly, mob violence, mob lynching, influencing of elections and criminal conspiracy, sedition, abetment to murder that happens due to fake news, the plea added that there are no set laws that restrain and penalize the writer of fake news including those propagating it on social media platforms. 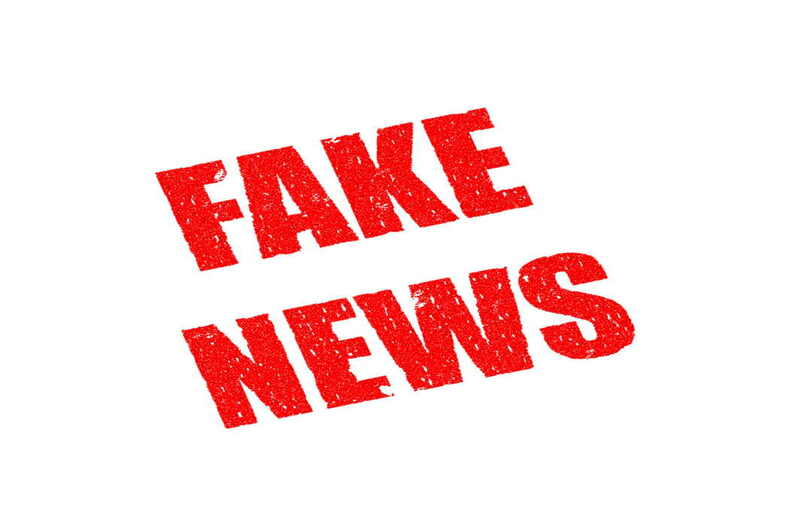 The plea further contended that “there is no answerability, accountability and responsibility to limit or defy fake news by organising press conferences or putting it on the official website of the concerned authorities for the general public to be aware of the facts” and sought to impose the government and concerned authorities to defy fake news by making people conscious of the realistic situation.